This weekend I was back for a party with a very familiar family. The title is a slight exaggeration. It was actually the 6th time the family had booked me, but it was the birthday girls 7th party. Apparently she was offered any type of party she wanted, and insisted on having me come back to entertain. 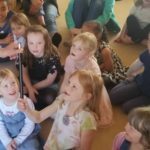 I often get calls from clients with 7 and 8 year olds who are concerned that their children will be too old for a traditional entertainer party. Don’t be put off. 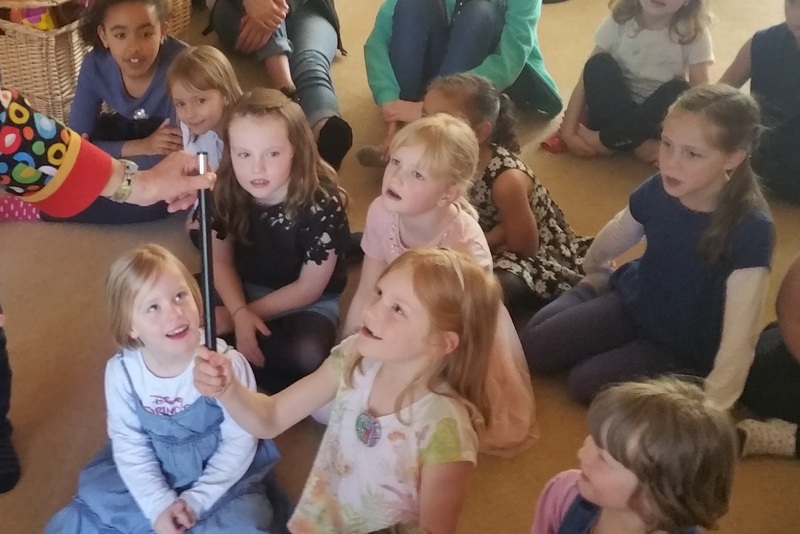 Recently some of my best magic shows have been to older juniors. Even when the birthday child has been very young, the older children get plenty of fun out of the show.